Jute is a natural fiber. It is also called a bast fiber because it is obtained from bast layer of plants. It is one kind of cellulosic fiber. 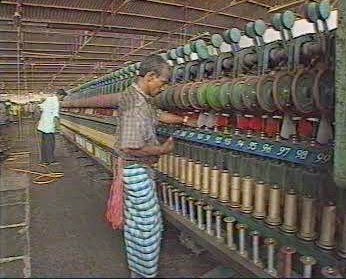 Jute spinning process is different from other spinning because jute is harder from others fiber. Now I’m giving the flow chart of jute spinning process with very easy way.